Awarded Site: Polynt Composites USA, Inc. Awarded Site: Polynt Composites Brazil Ltda. Awarded Site: Reichhold Do Brasil LTDA. Awarding Company: Dura Technologies, Inc.
Premio Product Stewardship for the project “Resine poliestere a base di monomeri derivanti da fonti rinnovabili e a basso contenuto di stirene”. Awarding Company: PPG Industries, Inc. Awarded Site: Polynt Composites Canada, Inc. Awarding Company: It was a government body award. The CSST is the workers comp french Governing body in Quebec. FIRST EU CHEMICAL COMPANY TO SECURE NON GMO CERTIFICATION FOR TRIACETIN. Polynt, one of the largest EU producers of Triacetin, a glycerine based solvent used in food, confectionery and food packaging (with many other applications in the food and pharmaceutical sectors) has become the first company of its kind to secure non GMO certification from Cert ID Europe. the Best Supplier Coatings market for two different categories. Reichhold was recognized as the Best Supplier of Alkyd Resin and The Best Supplier of Saturated Polyester Resin for Powder Coatings from four different nominations (Alkyd Resins, Polyester Resins, Acrylic Resins and Polyurethane). The Award was hosted by PAINT & PINTURA (Main Coatings Market Magazine in Brazil) in a ceremony that was held on May 8th in São Paulo. 2015 Certified Supplier Award. 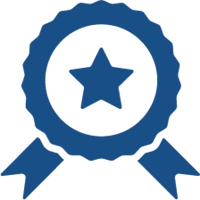 “ – Certified Supplier Award 2015 presented to Reichhold LLC 2 – who has achieved a level of excellence in meeting the Purchasing Center of Excellence Supplier Performance Criteria and demonstrated their commitment to “continuous improvement”. 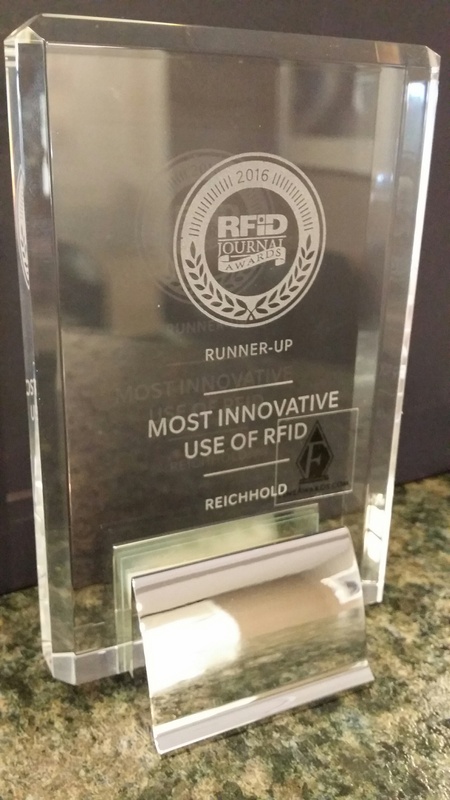 Reichhold has been elected as LM’s most innovative supplier in 2015 during the LM global Annual Supplier Convention held in Amsterdam on October 29th. The Fredrikstad plant received recognition for their support of a local recruitment project for people who have difficulty entering the labor market. The success story was also featured on the front page of the local newspaper, the “Fredrikstad Blad”. Awarding Company: Valley Park - The Missouri Water Environment Association - Industrial Wastewater Committee Pretreatment Award. Awarding Company: ACMA awards ceremony and reception. The U.S. Environmental Protection Agency (EPA), Region 2 honored Medford Township Public Schools in Medford, NJ with its highest public recognition. Medford’s comprehensive environmental initiatives, which include the use of many biobased products such as BioStripe® traffic paint in addition to benchmark testing of various blacktop sealer starting point formulas made with Reichhold’s BECKOSOL AQ® 510 alkyd latex resin, earned the 2016 Environmental Champion Award. 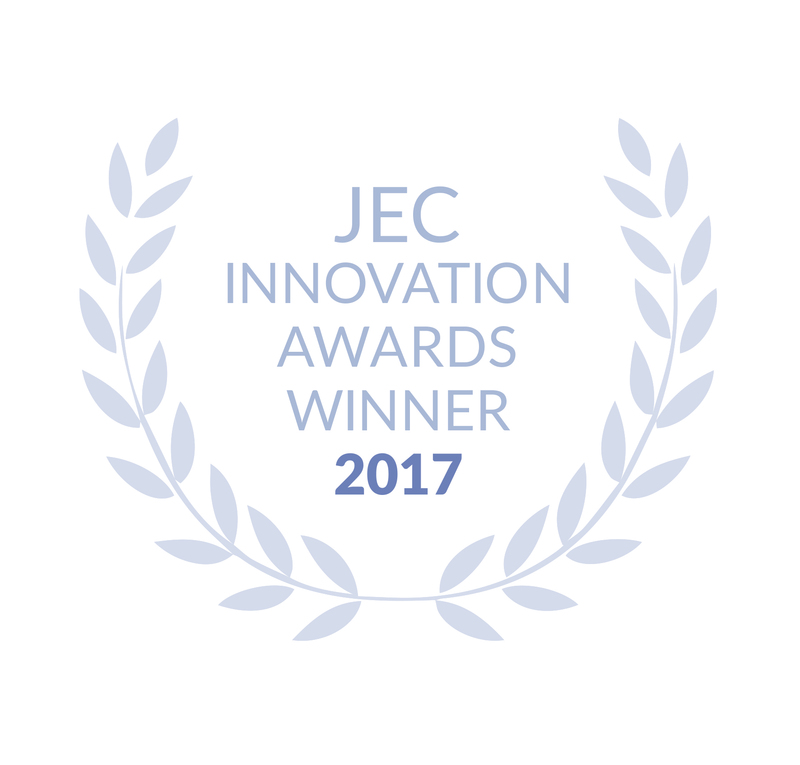 Reichhold together with NTPT (North Thin Ply Technology) and Richard Mille won the JEC World 2016 Innovation Award in the Luxury category for the NTPT™ Quartz thin ply prepreg, which was engineered to enable the manufacture of intricately-shaped watch cases for prestigious Swiss brand Richard Mille. 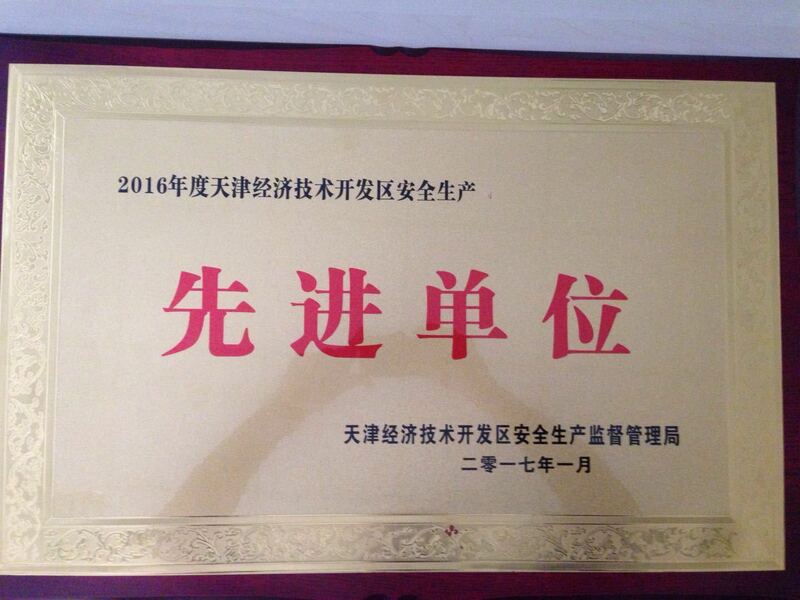 Reichhold Tianjin Plant has been selected from thousands of enterprises and been awarded as excellent company for safe production for 2016 by Tianjin TEDA government. 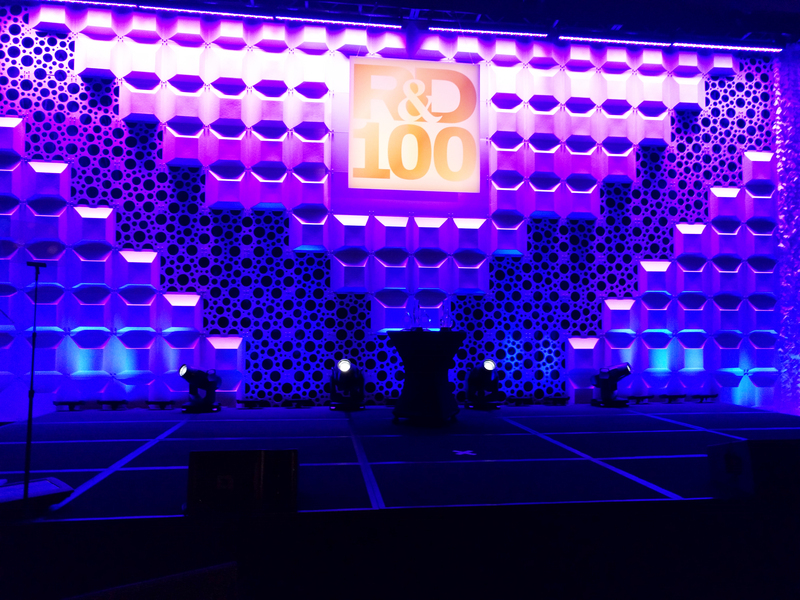 Tru Design with co inventors Polynt Composites and Oak Ridge National Laboratory received the R&D 100 award Friday night. 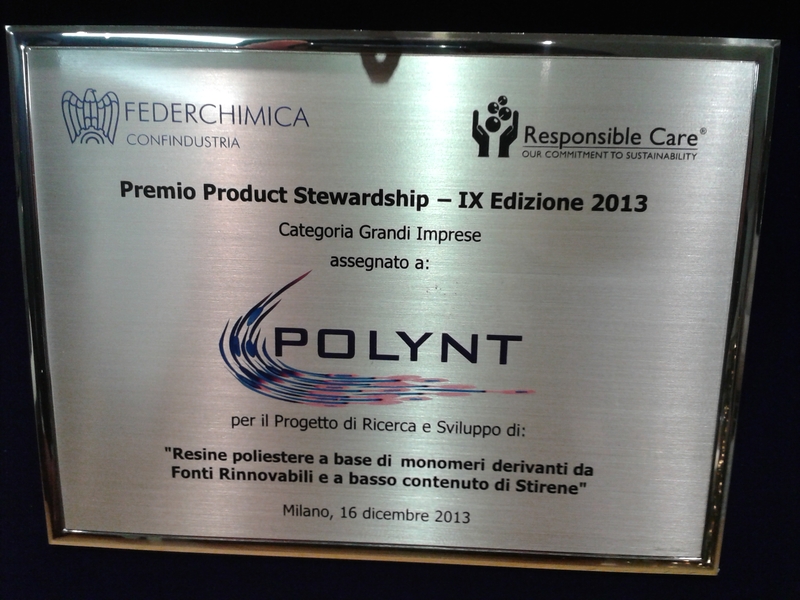 And congratulations and thank you to the Polynt Composites team that contributed to the win. Rick Pauer, Mike Mathews, Alain Laframboise, and Murray Akerman. 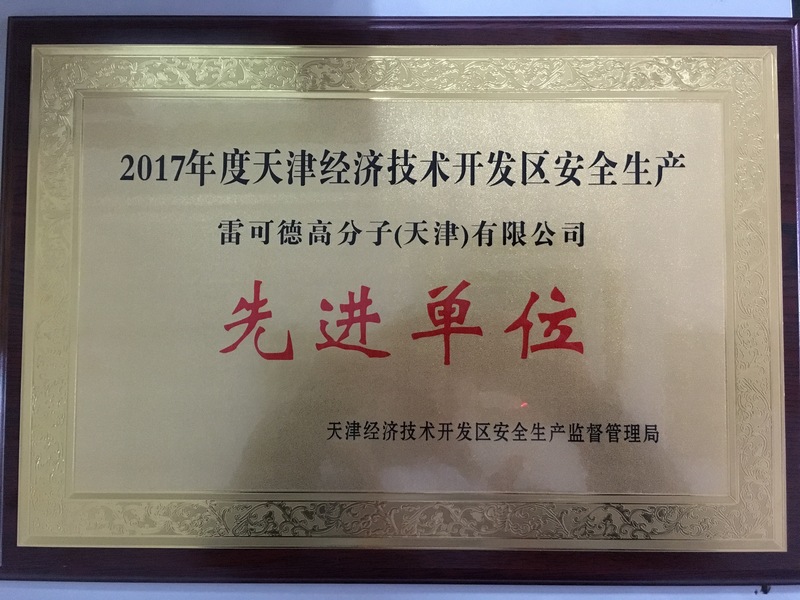 Tianjin Plant was awarded as 2017 top ten safety excellent plant by TEDA (Tianjin Economic-technological Development Area) government. 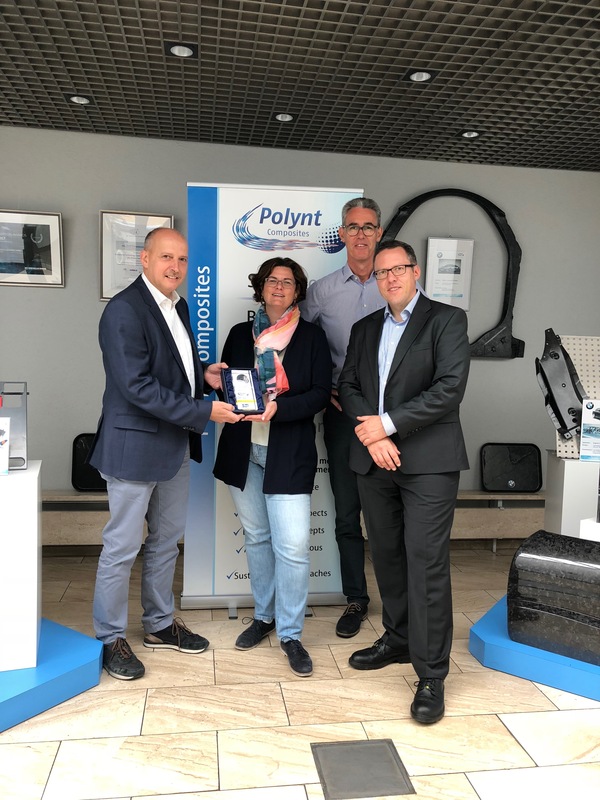 Awarded Site: Reichhold Polymers (Tianjin) LTD.
Polynt Composites Germany GMBH has been awarded for the 50th anniversary of Miehlen plant. 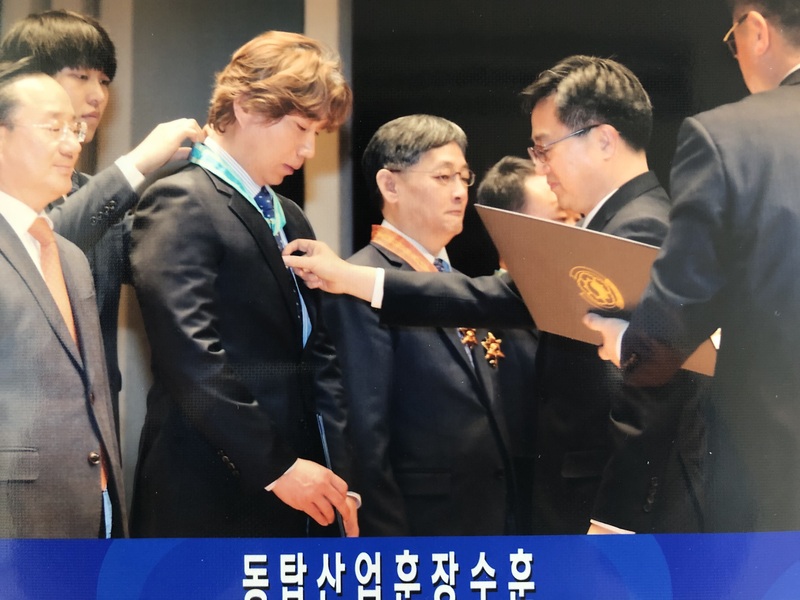 Bronze Medal of Industrial Effort’ according to the Constitution of the Republic of Korea as it has contributed to the development of the national industry by implementing the taxation faithfully through transparent and fair procedures and results. Based on fair and principle-based trust among the state, local governments, shareholders, customers, suppliers, and service providers, we are building a win-win relationship. Awarded Site: Polynt Composites Korea Co., Ltd. Awarding Company: from President in Korea, Moon, Jae-In.